I’m the sort of person that is always curious about how things started, or who had the original idea for an iconic symbol or trend. One pastime that interests me in particular is our coffee culture, and why a simple beverage has become a ritual for us, an intrinsic part of our everyday life. Even people who don’t partake of the stuff know the steps in the ritual, and the places that support such rites are rife with adaptations for these non-believers (iced tea, fruit smoothies, flavoured water… all with multiple variations so you can order it your way like your coffee-loving companions). Taking a break is an important part of life, especially in an age where everything moves at supersonic speeds. Interestingly enough, the break seems to inspire many of us to greater heights. In case you needed to feel more justified in having your cup of joe, read on. 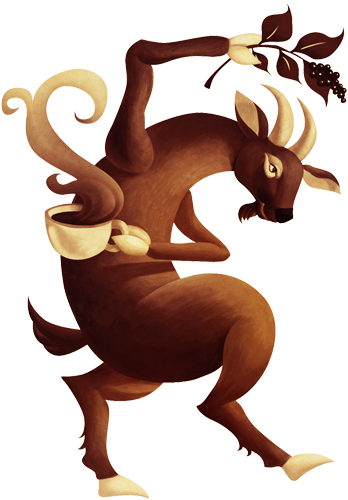 Did you know that the discovery of coffee apparently gets credited to an Ethiopian shepherd who lost his sheep and later found them dancing around a red cherry bush? The bush was a coffee plant, and when he tried the red cherries (unroasted coffee beans) he began to dance around the bush too. He told the story to monks and they told him they make a drink from the beans. As you can see, celebration was obviously an early part of the coffee ritual. There is much research and documentation to prove the relationship coffee has had to the development of our culture. Bach wrote a Coffee Cantata. Many a politician and literary personality developed their craft in coffee houses around the world. The Boston Tea Party made drinking coffee a very patriotic thing to do in the new United States. London And of course, we might not have had Harry Potter and the world of Hogwarts if J.K. Rowling hadn’t found a cozy neighbourhood coffee shop in which to write. London actually had coffee houses before Paris, but the French caught up quickly. One of their first coffee houses is said to be the birthplace of the first modern encyclopedia, being a popular hang-out for fellows such as Voltaire and Rousseau. You can consider yourself in good company the next time you sit and sip your grande non-fat latte. 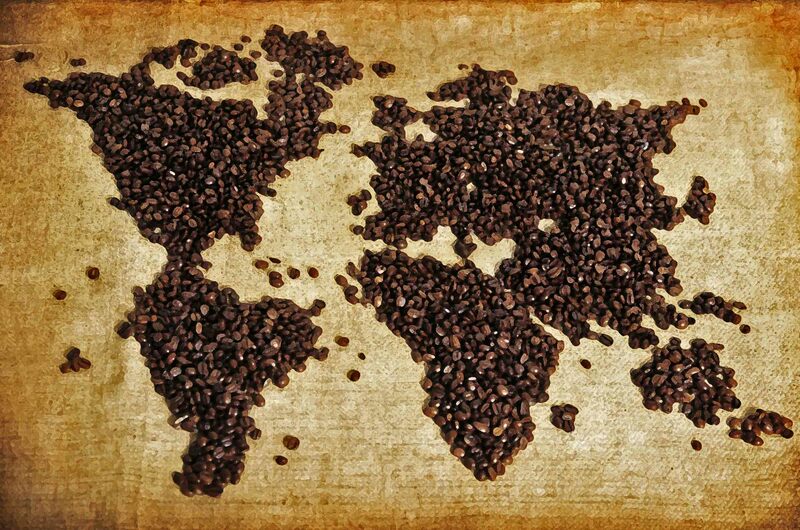 Nowadays, people are more concerned with the environment and so “fair trade” coffee is more common. Smaller producers are supposed to have more of a chance at competing in the international market with working cooperatives that can compete on a larger scale. The paperwork to belong to a fair trade network can be costly and so sometimes larger producers can still get ahead faster, but the consumer support for the “little guys” has added pressure to produce results. The social impact of coffee shops continues on, having started centuries ago with discussion by artists and then Beat poets and musicians. 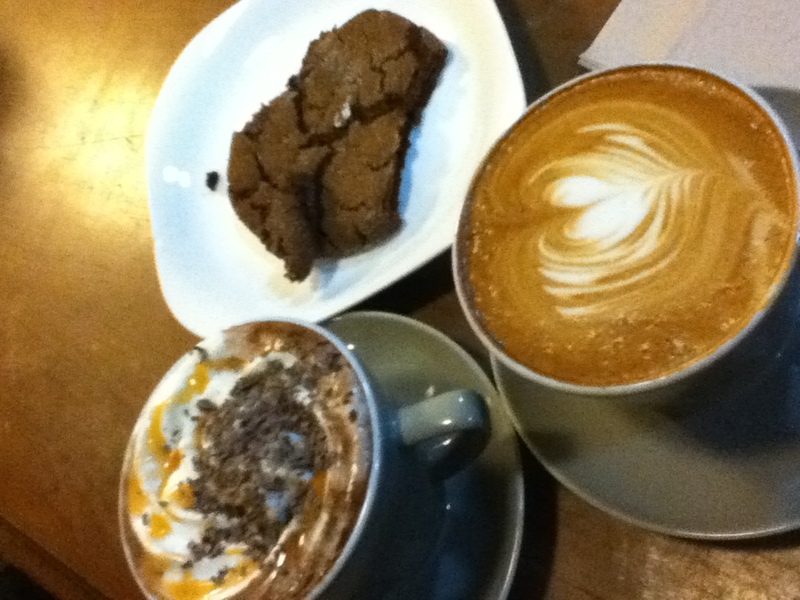 Whichever way you like your coffee, enjoy the time away from the hustle and bustle as you sip. Maybe you’ll be inspired to rally for a cause, or invent some new story or widget amidst the steam and the aromas of those artisan-roasted beans. If you’d like to comment on your favourite brew or place to go, please visit my Happy Gourmand Facebook page and join the conversation! If you need a cookie to go with your coffee, try out this old favourite I just posted in my Recipe Archives. Should we eat dirt on Earth Day? I don’t mean to sound callous; I just wanted to get your attention. 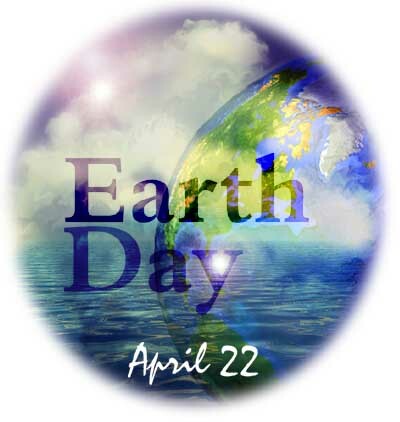 I was thinking that with Earth Day approaching, it is a good time to stop and think just how much we want to do to support our planet and its fellow inhabitants. I am a big believer in consistency – even if you only want to commit to a small amount of effort, if it happens consistently that speaks volumes. I also believe that we should be honest with ourselves, and we should be selfish about enjoying our own lives. Don’t say you want to save the planet for your kids – do it so that you can breathe easier tomorrow. Then your kids will know you mean it. So, does that mean we should eat dirt on Earth Day? Well, a bit of dirt wouldn’t hurt… like the dirt on the carrots you can buy at the Farmer’s Market, open now for the season. I think they taste better with a bit of dirt still on them. Let’s face it, fresh garden carrots taste better any way you eat them, dirty or not. 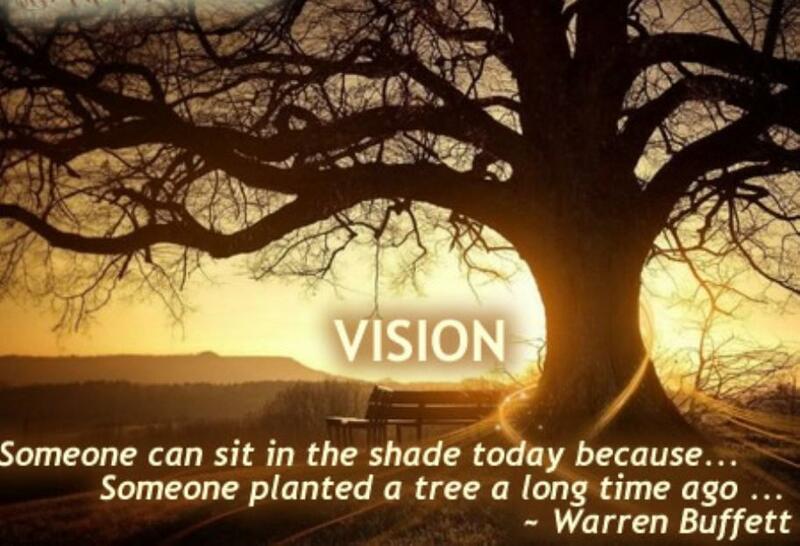 I wonder if people were mass-produced like some veggies, would they lose their character too? I think I remember reading about that in a Robin Cook novel years ago. It probably isn’t the best day to visit a fast food joint. Something about eating processed food , even if it is now in a recyclable container, seems to go against the grain of the event. Perhaps you could work on eating meals from around the world next week – that could be fun! Not local, but fun. If local is your thing, maybe visiting a locally owned restaurant would do the trick, even if it served ethnic food from another place. Maybe just thinking about the food, enjoying the bounty, is the thing to do. Maybe if we just take a drink of water, breathe in the air, feel the sun on our faces and the grass between our toes, that will be enough to remind us of all that we have. In the forty years since Earth Day has existed, we don’t seem to be making great progress in improving. But then, don’t they say that life begins at 40? If you feel like you need to have a tangible reminder of your mid-life status and the necessity to care for the earth, try these cool do-it-yourself adult crafts that recycle water bottles. Your kids will think you are a cool middle-aged parent if you have a recycled lava lamp! 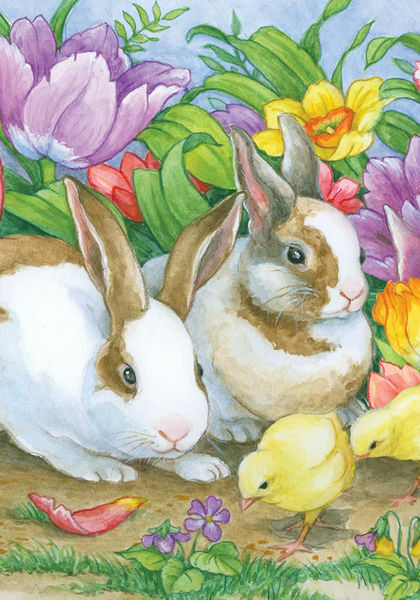 Bunnies and chicks and tulips, oh my! Well, here we are, already at Easter. It’s good to know that spring is under way, and I feel like it’s time to celebrate and let loose. I watch my dogs get spring scents in their nostrils and their tails perk up, like they have inhaled a tonic. 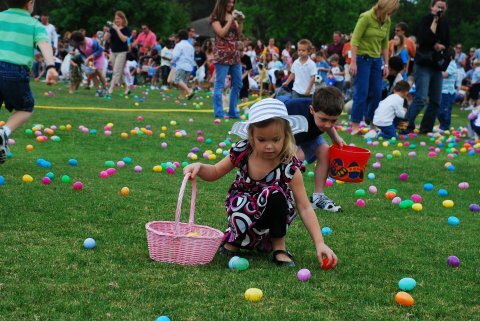 It seems children at Easter are the same, as they run and hunt for Easter eggs. Adults should have a dose of that, too. 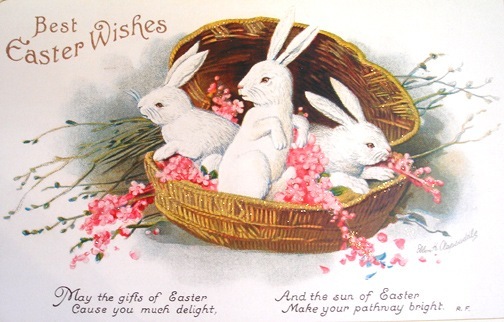 Easter is a celebration that rates of the same magnitude as Christmas – there is much to be done for it to be heralded in with the appropriate amount of fanfare and indulgence. 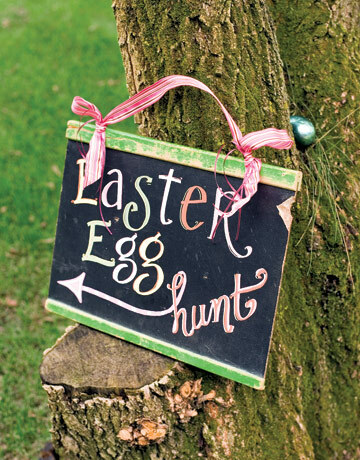 Whether you are celebrating the end of Lent or planning an Easter Egg hunt for the kids, it is and should be a big deal. Those just don’t materialize overnight! Are you feeling like I am, that it seems you just put away the Christmas decorations and here you are trying to find a pastel-coloured tablecloth and napkin rings that match the tulips you bought? Does it irk you that you can’t decide which sheets to put in the spare bedroom so that it looks bright and springy? Well, the one saving grace is the reward that awaits us at the end of all the agonizing decisions… chocolate! I am not trying to make light of what many consider to be a serious occasion but I must say that I for one enjoy the frivolity of Easter. Bunnytails and fuzzy chicks make me smile, and chocolate makes me smile even more. Jelly beans are one of the four Easter goodie food groups and that is not a bad thing either. It is the one time of year when the theme overrides the issue of quality; you can have just as much fun eating “peeps” as you can savouring artisanal chocolate bunnies made from estate cocoa beans and flavoured with some exotic spice (see my weekly Okanagan columnfor more on peeps). And, if you have to hunt for your Easter “loot”, then that is one more reason to enjoy every morsel, in celebration of following directions or solving the riddle given. So, I may not get everything all ready for spring by this weekend, but I certainly plan to sample a jelly bean or two, and I promise to savour a chocolate bunny on Sunday night (eating the ears last, of course. Feel free to leave a comment on your preference about eating chocolate bunnies.) 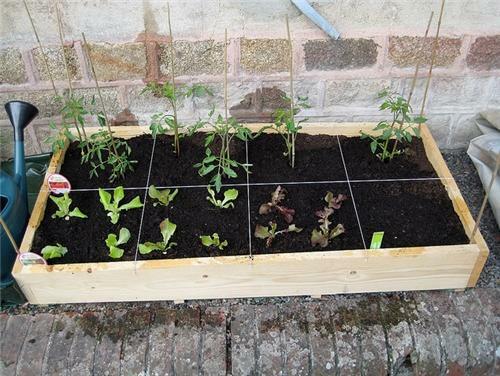 Next week there will still be time to work on the garden plan and dig the hole for the new quince tree, and the ironing of those lighter weight blouses can wait till after the company has left. I will watch the dogs bounce in the new grass and I might even check in the washing machine to see if the Easter Bunny remembered a long-ago hiding place. I hope you have the chance to take the time for such frivolous celebrations of life this weekend – you deserve it too!